Pachinko is a gambling game, a kind of pinball, but requires no skill : just hold your hand and watch the winnings or losses. 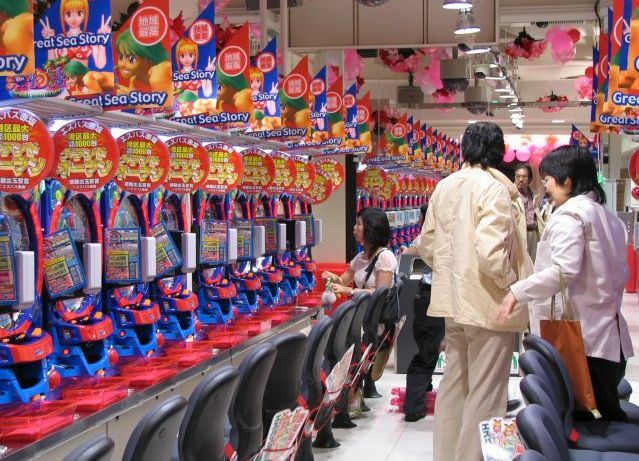 Pachinko machines can be found in pachinko parlors which are spread over Tokyo, but also in the whole Japan. You can recognize parlors easily because they are bright and colorful. Inside a pachinko parlor there is a very strong noise. 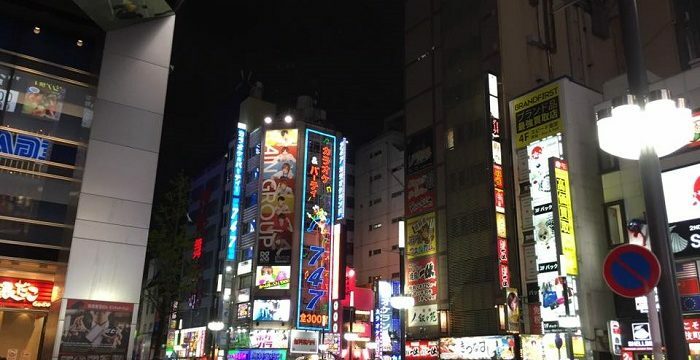 Each machine makes it sound like a video game and the loudest noise is done by the steel balls that are the main component of this game : imagine a room with 300 pachinko machines with many players and in some rooms there is also a disco music in the background. 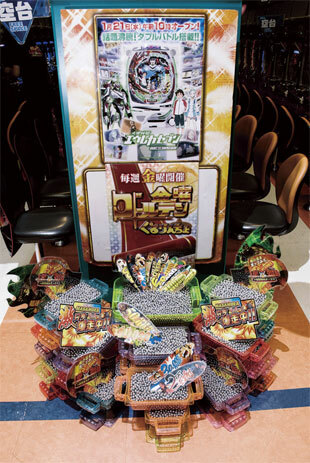 Who play Pachinko is enchanted by the shimmering steel balls and the deafening noise makes the player go into a trance. The cost of one Pachingo game is 100Yen and you will have like 30 balls, but in a few hours you can lose or win thousands of yen. 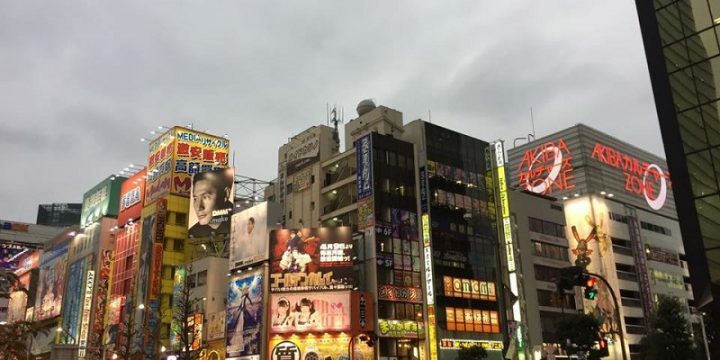 Every pachinko parlor in Tokyo and Japan are managed by the Yakuza. 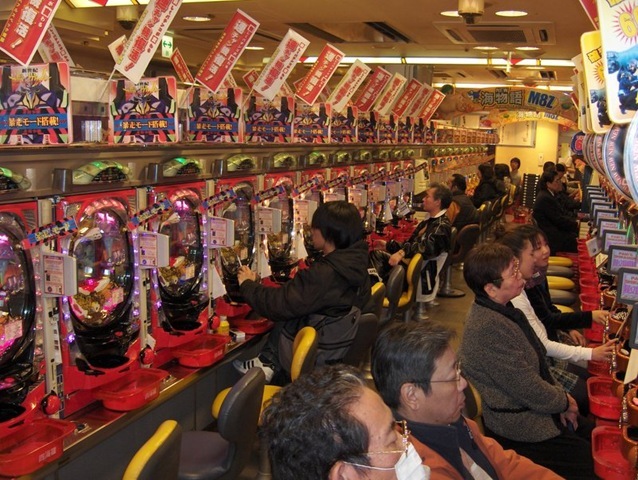 For the Japanese law is not possible to do gambling, so in pachinko parlors you can not win money, but prizes that range from a simple bag of candy to prizes much more valuable. In order to tempt players a big prize consists in a gold coin placed inside a box. These tokens can be exchanged into real money going into an “exchange office” located near the pachinko halls. 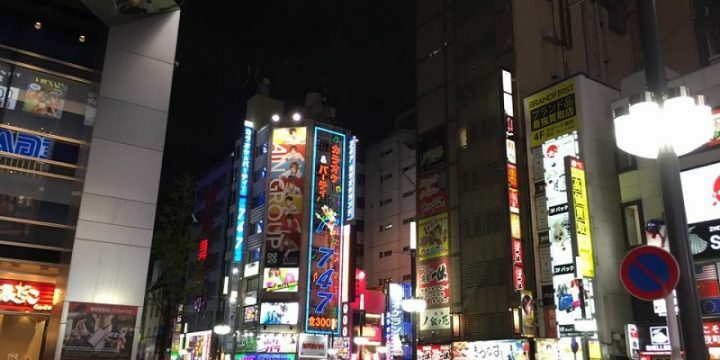 These are two separate activities : the pachinko parlor give you as a reward the gold coing, then you go to the office that “buy gold and pay cash”, so the player is happy and also the yakuza, because they keep opened the pachinko parlors inviting tempted players. First, you must understand the machine : the pachinko machines shoot small silver balls at a wicked pace. The balls cascade down, bouncing off and directed by a series of pins. Eventually, they drop toward bottom center, where there’s a hole protected on both sides by two small doors. When the doors are closed, one ball can slip through; when they’re open, three or more can. Most balls fall meaninglessly into the bottom of machine. 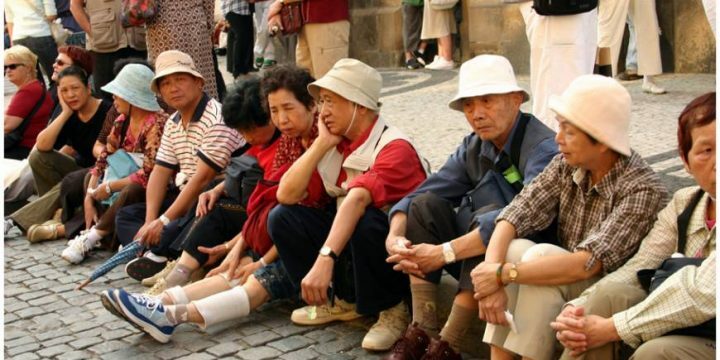 Watching this parade is, for the most part, what has everyone so entranced. It’s the only thing besides choosing which machine to play that gives any control of the experience. Play could not be simpler: you just have to feed money into the top left of machine and press the button near the bin sticking out like a big bottom lip near the bottom; it will fill up with your balls. Grab the wheel at the bottom right with your right hand and twist. Here’s the trick: the amount you twist controls the speed at which the balls shoot out the top. Tiny adjustments change the ball’s path as it bounces down through the pins. Your job is to find a sweet spot where the balls jump consistently into that little hole at the bottom. For each ball that goes in the hole, you are rewarded in two ways: you get about ten free balls, and you also get one spin on a virtual slot machine that appears in the machine’s video screen. Unlike Western-style slot machines, this one has numbers (which may be written in kanji) rather than symbols (like cherries). Exactly like Western slot machines, however, three of a kind wins.